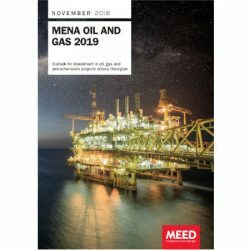 Faced with a low-oil-price environment, Kuwait is prioritising a diversified economy through the launch of an ambitious capital spending programme exceeding $100bn. With increased private sector participation, KAPP, which has been tasked with overseeing the PPP programme, has more than $27bn-worth of projects in pipeline. 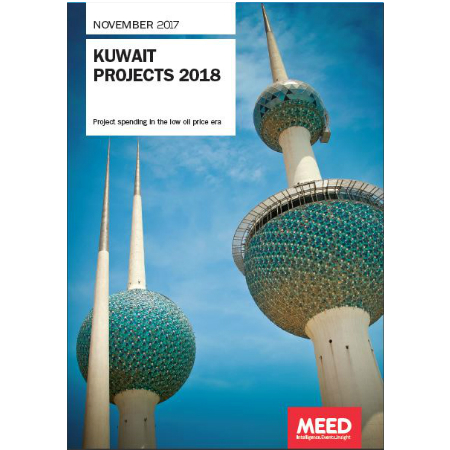 Currently, Kuwait has more than $90bn projects under execution, with a further $59.9bn-worth in the study phase, and $61bn at various stages of pre-execution and due for award in the next couple of years. 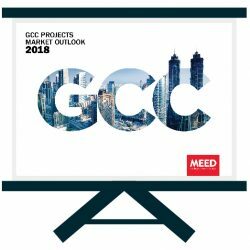 Track upcoming opportunities with MEED’s latest Kuwait Projects 2018 report. The report examines historic, current and future project opportunities in the state as well as government policy; spending plans and challenges. 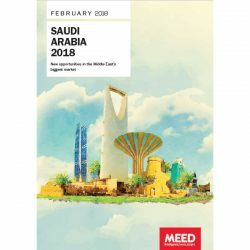 The report covers the political and macro-economic situation in the state and provides a detailed and comprehensive overview of the key project trends and opportunities across all sectors such as oil and gas, construction, power, and the PPP programme.